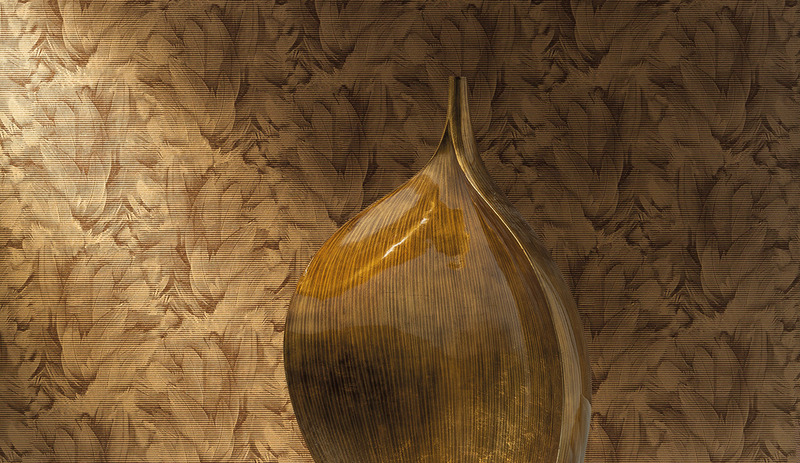 When you wake up in the morning at home, you get inspired by the interior scene you are surrounded with on a daily basis. 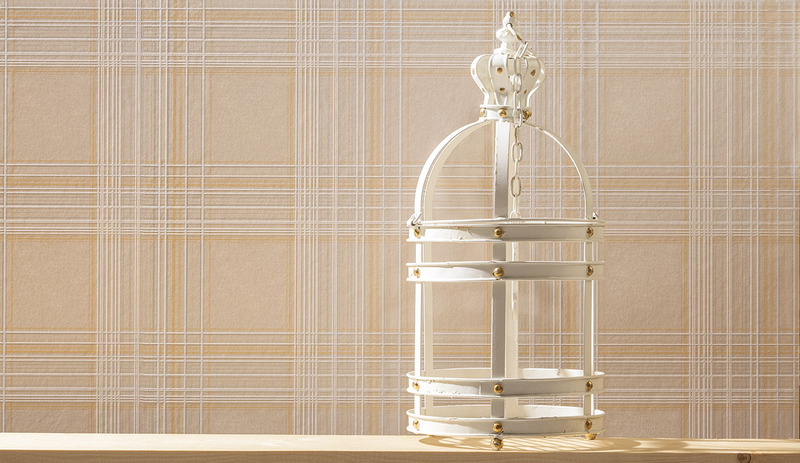 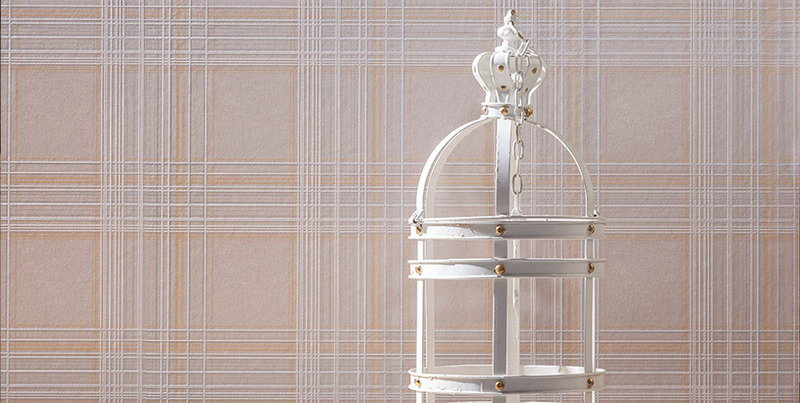 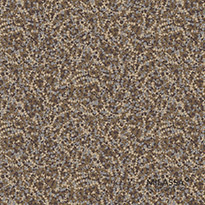 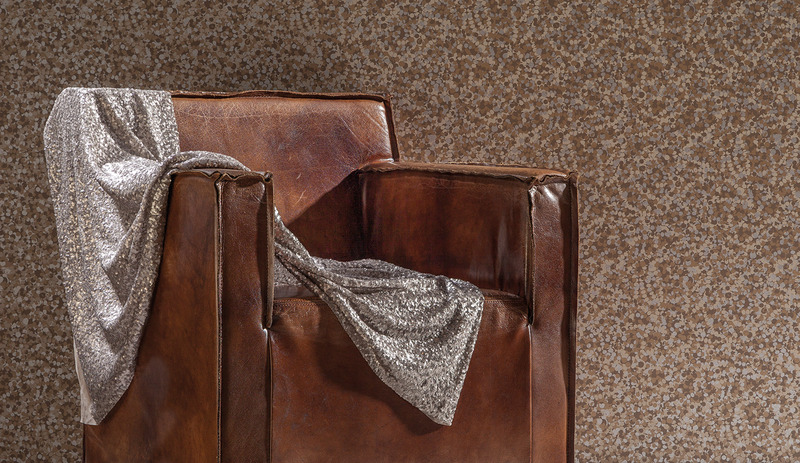 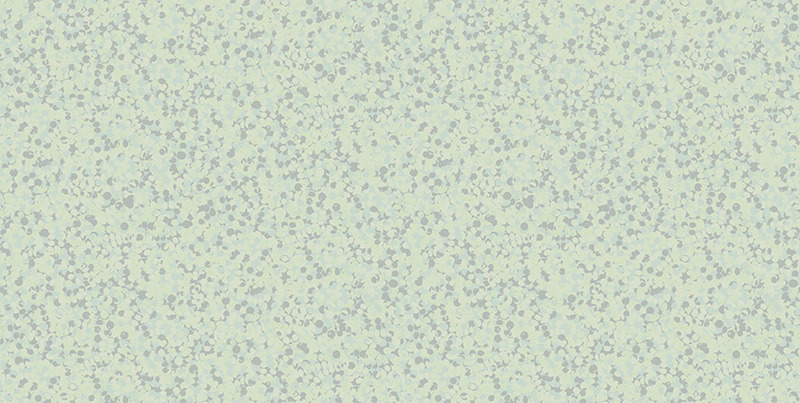 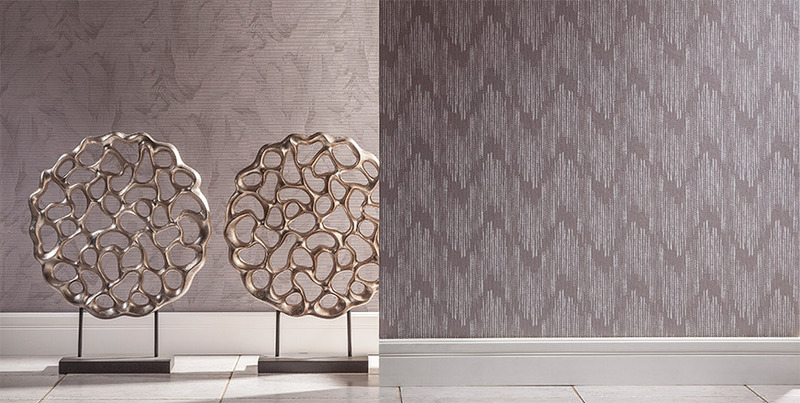 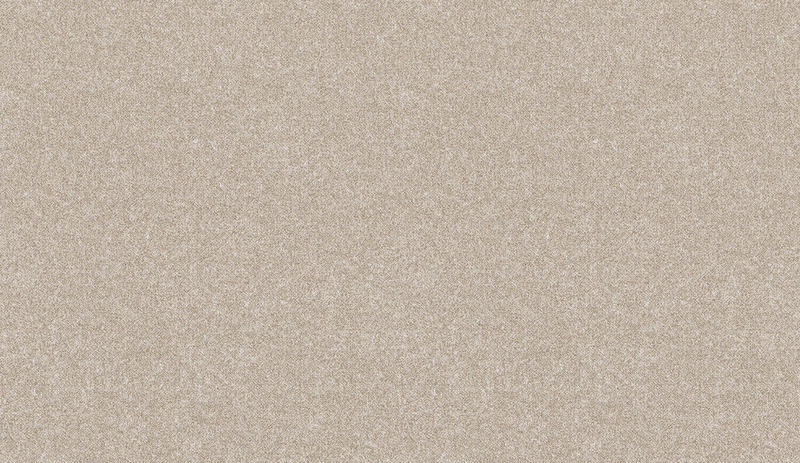 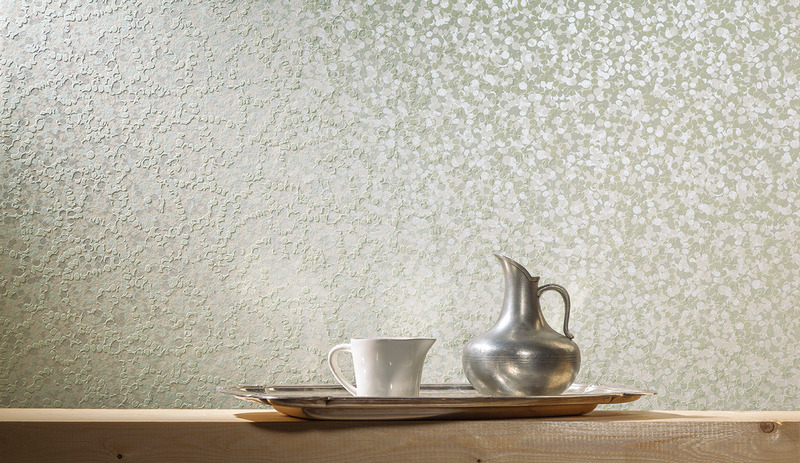 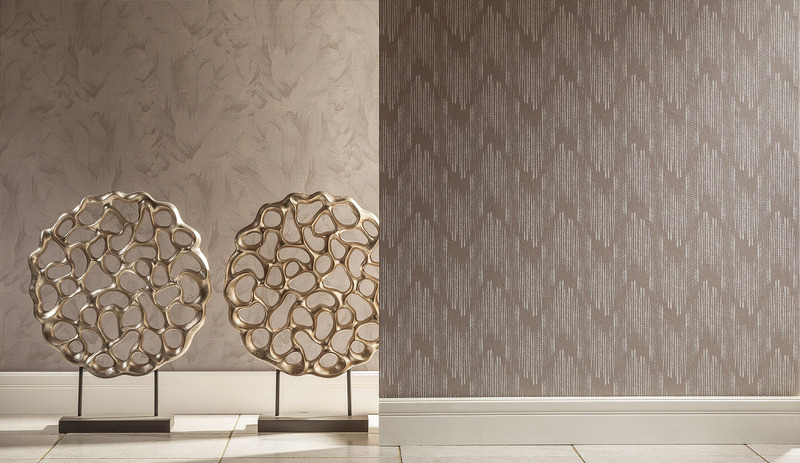 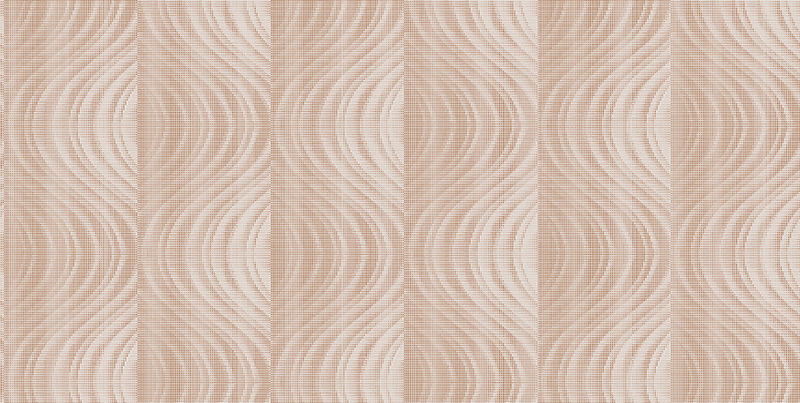 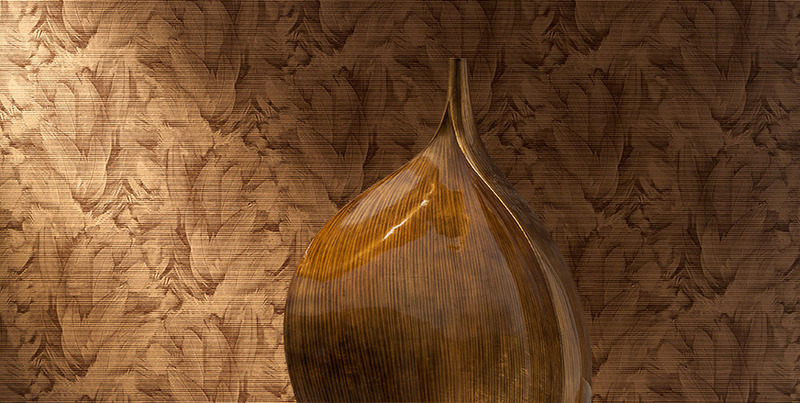 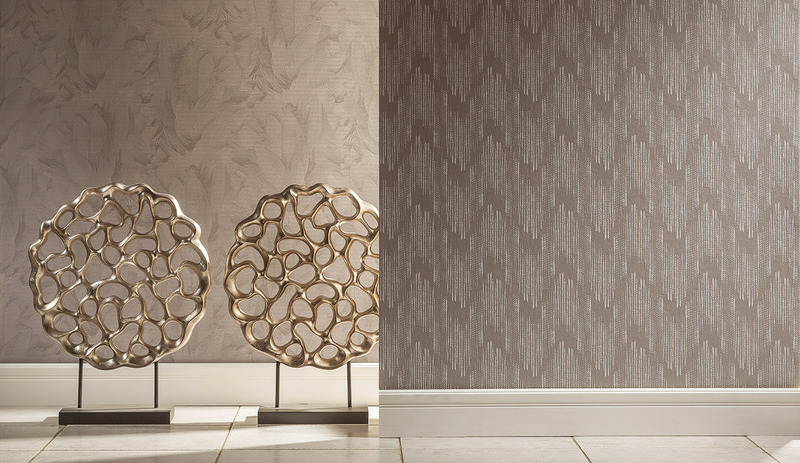 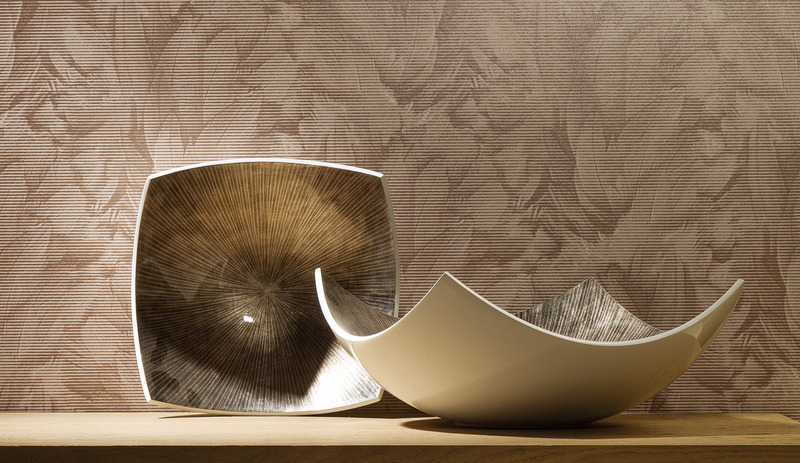 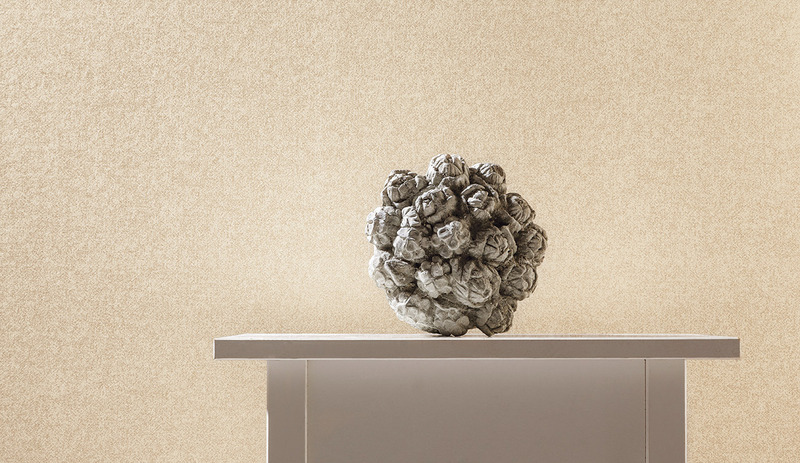 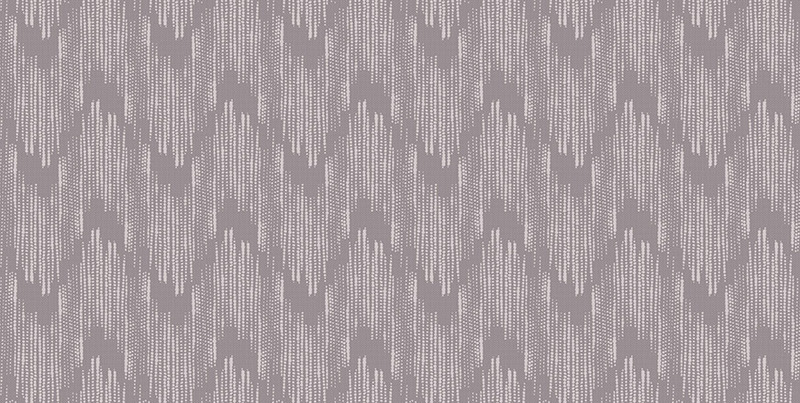 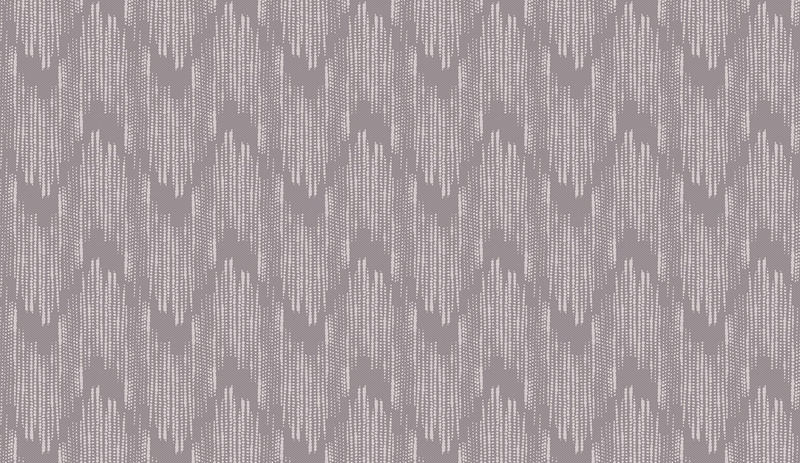 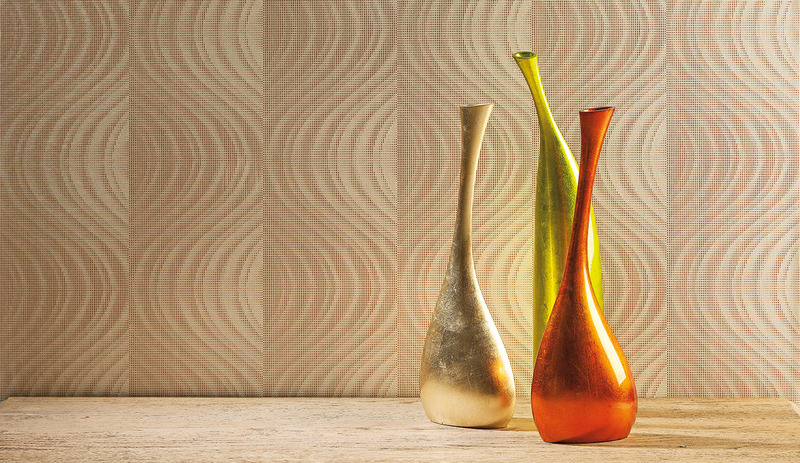 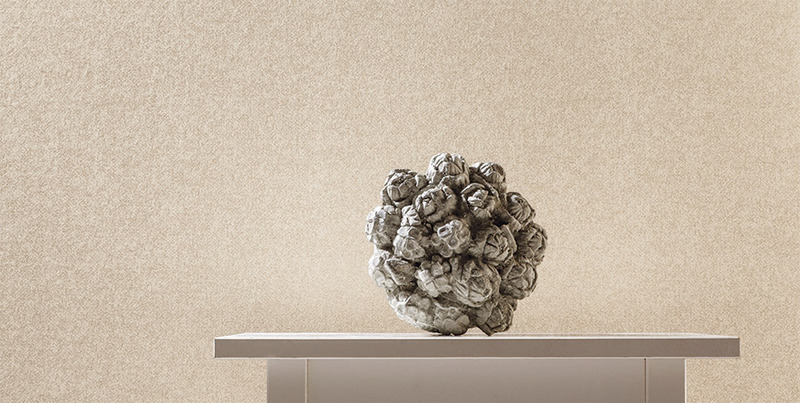 The Milassa Casual collection is aimed at contributing comfort, functionality, ingenuousness and individuality to your interior scene. 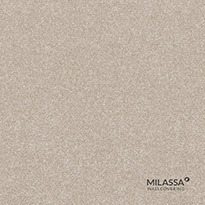 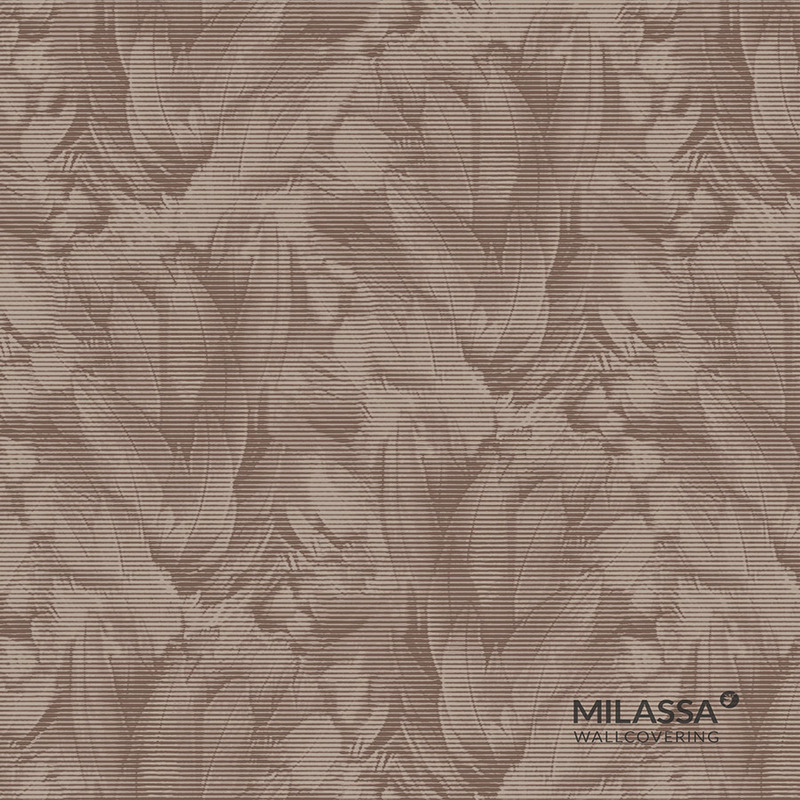 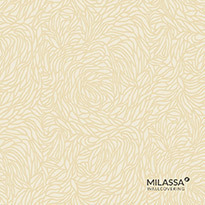 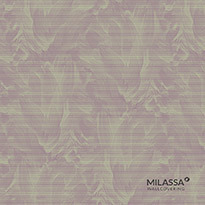 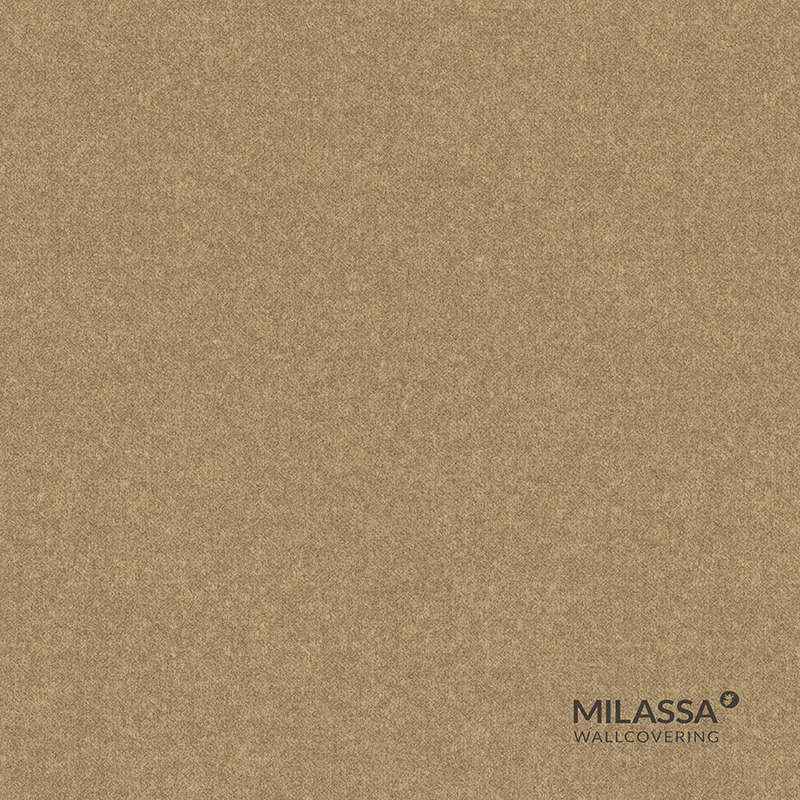 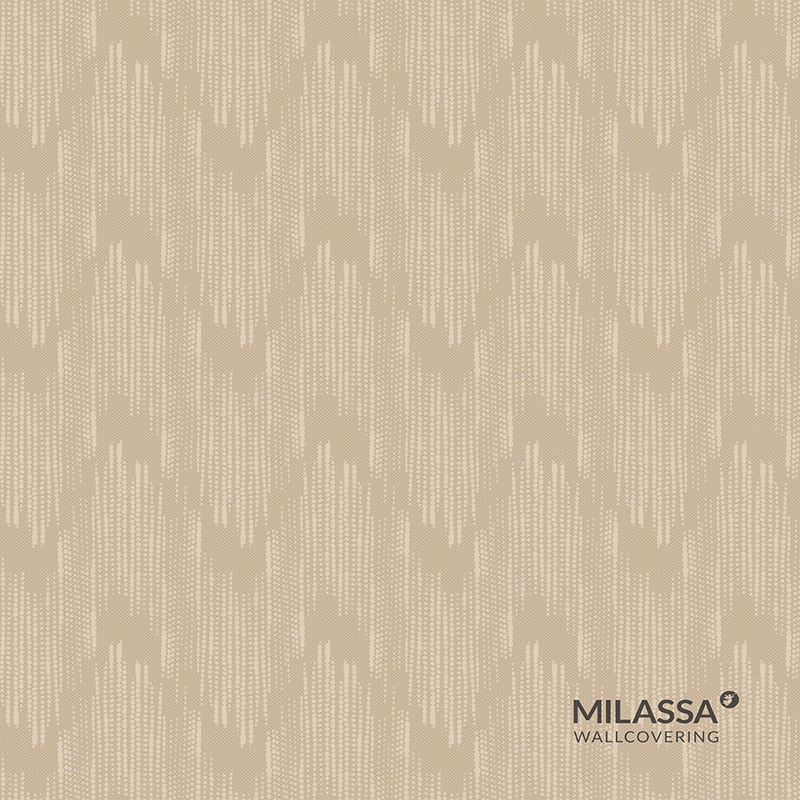 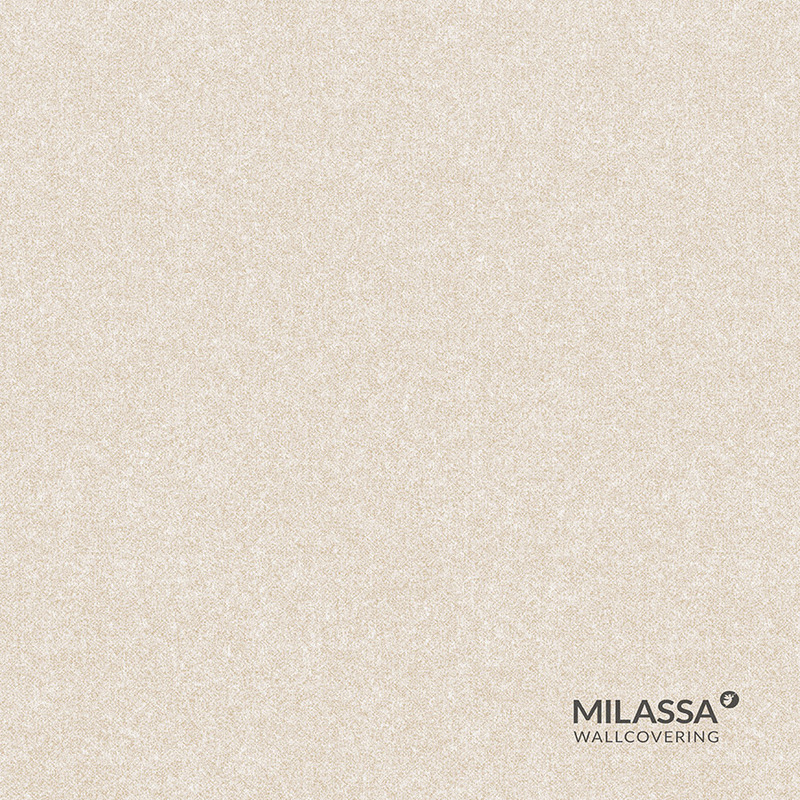 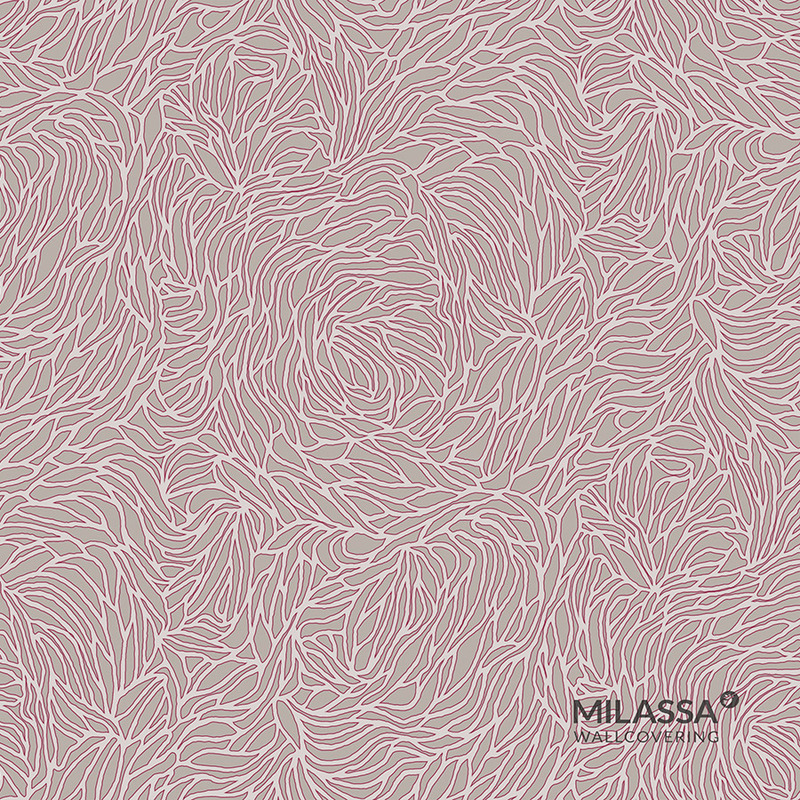 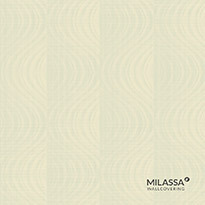 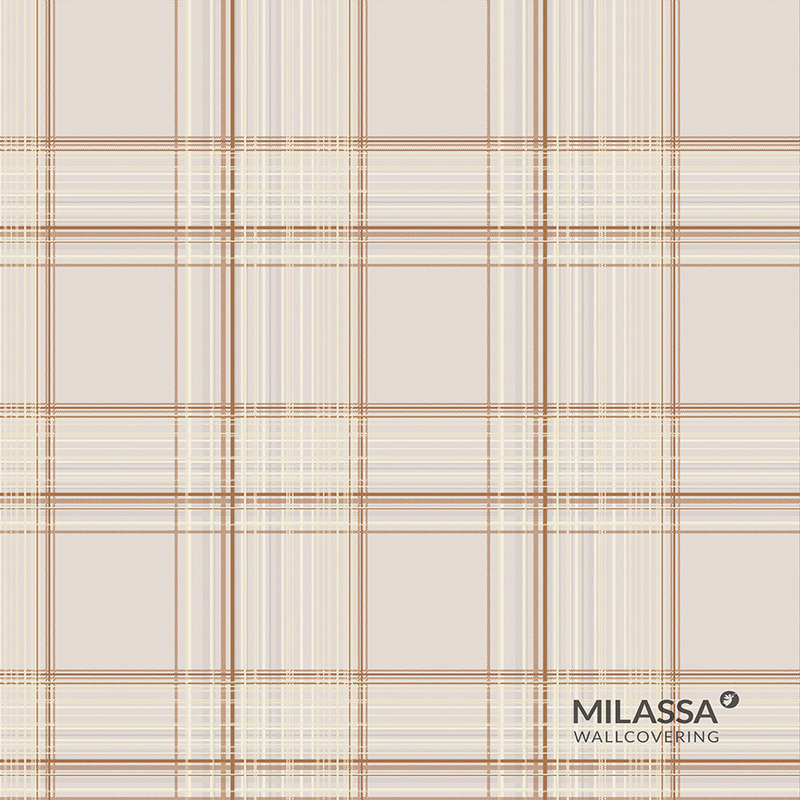 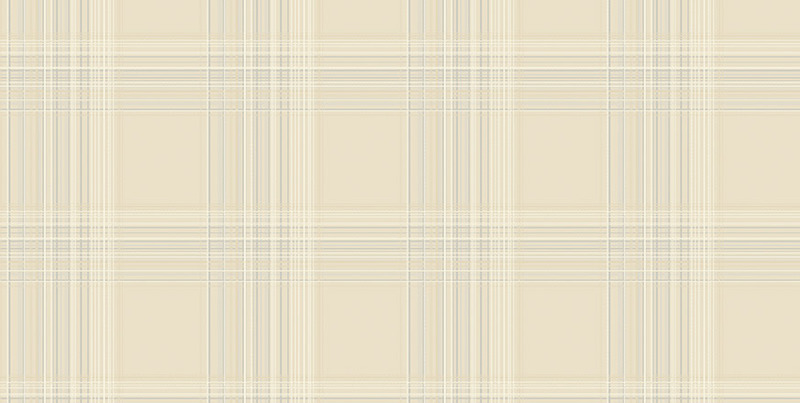 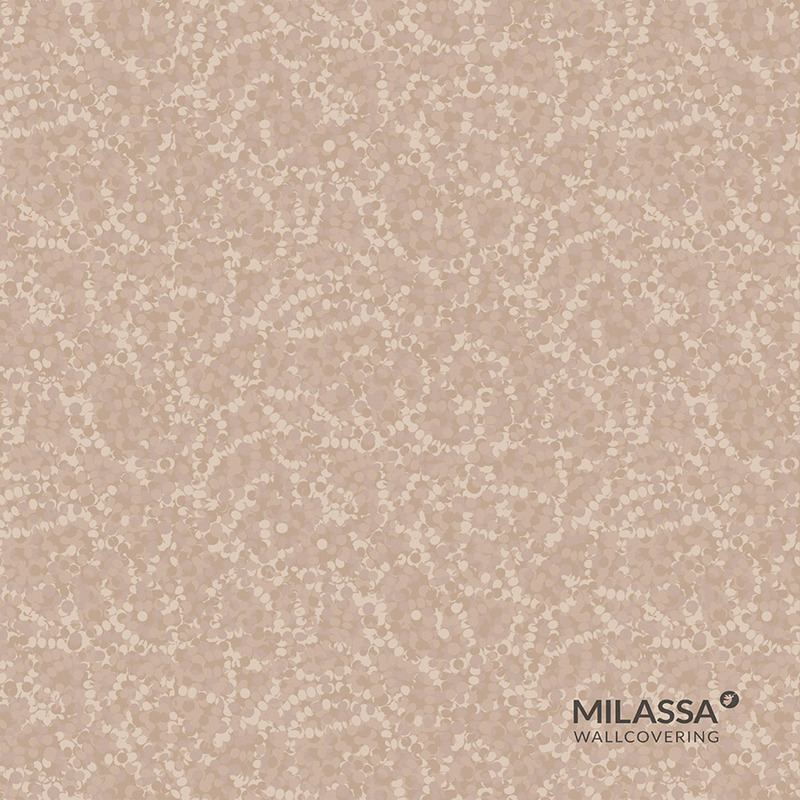 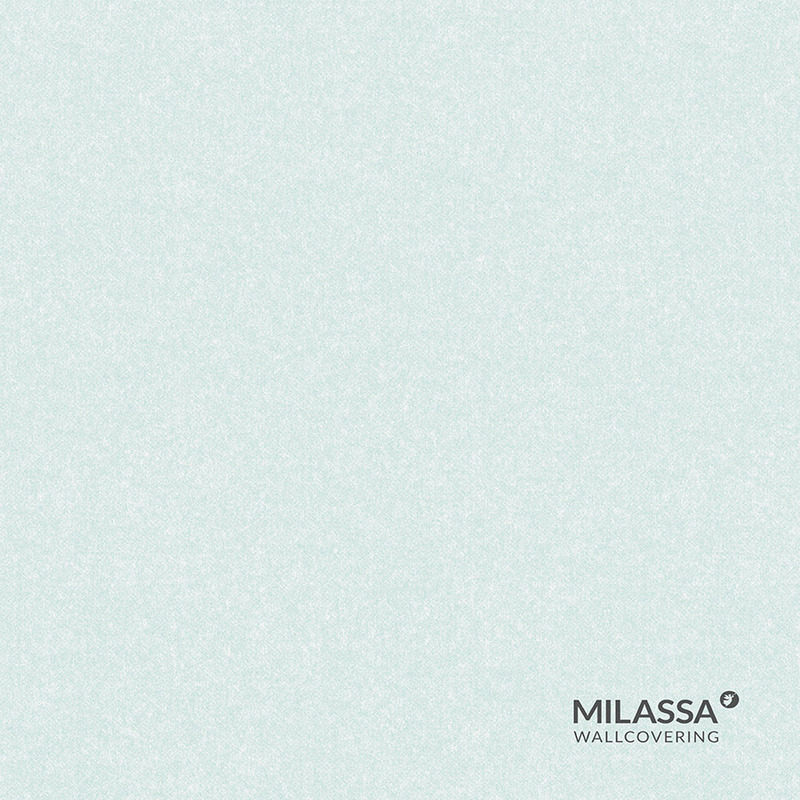 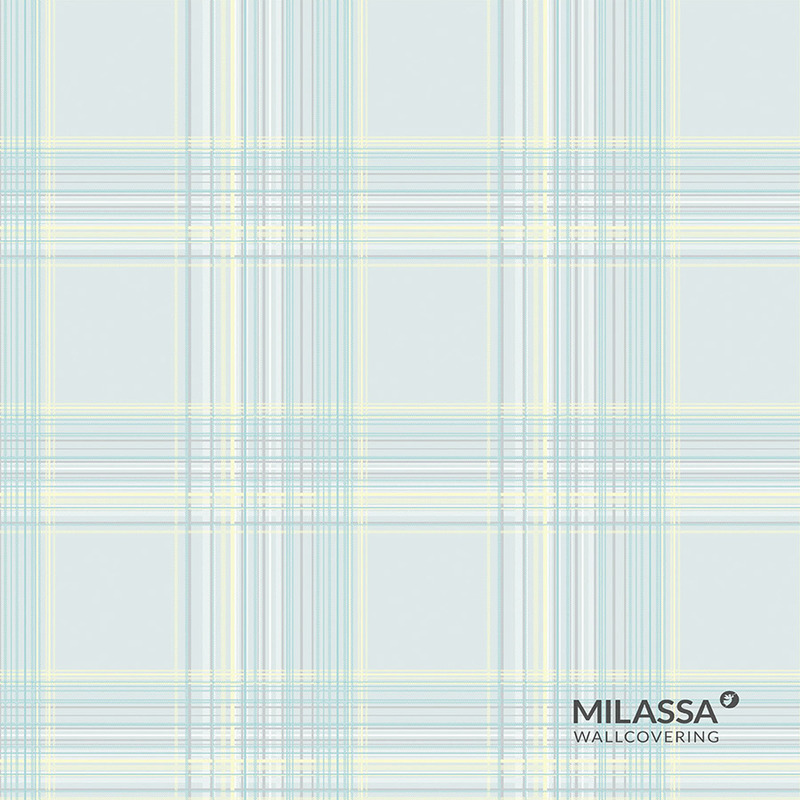 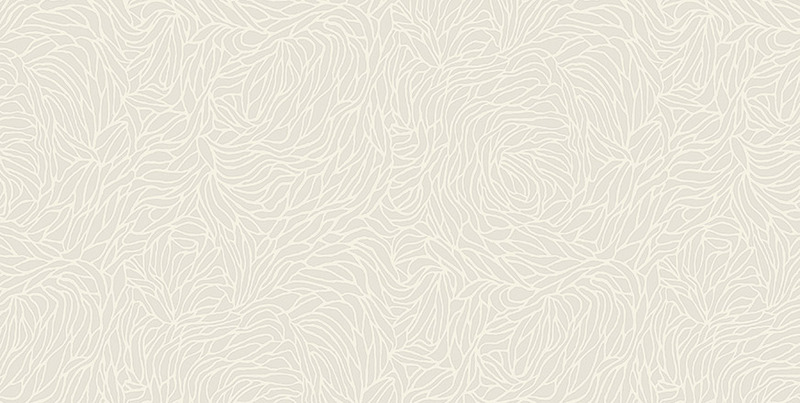 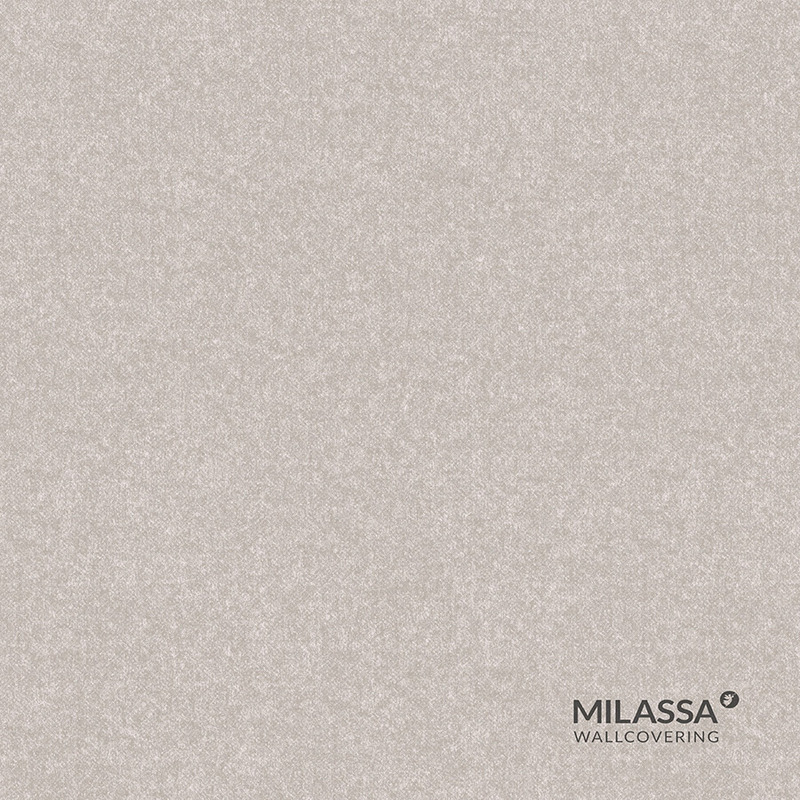 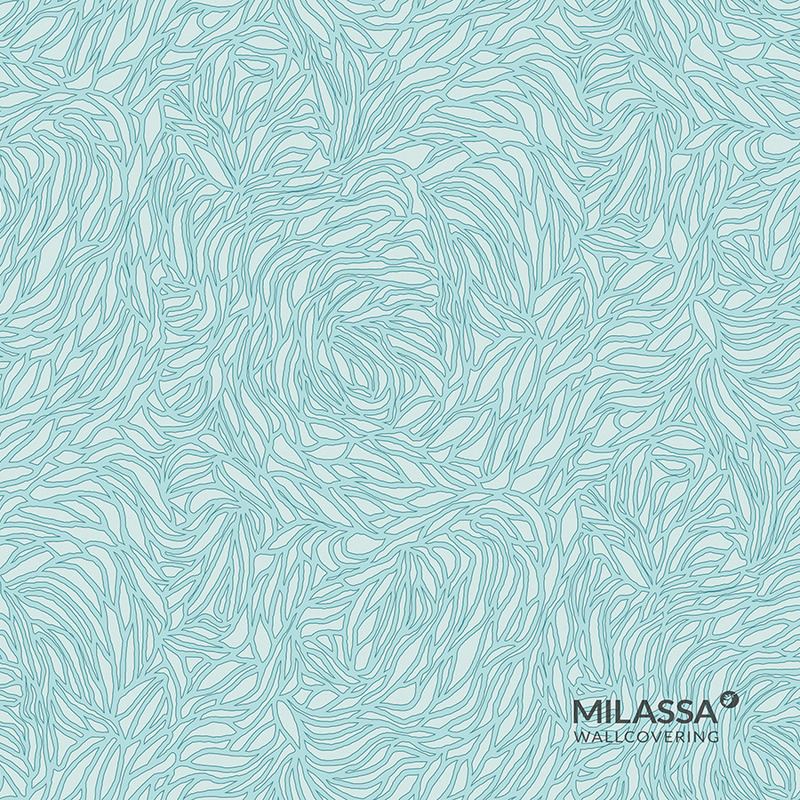 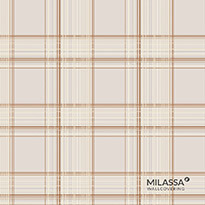 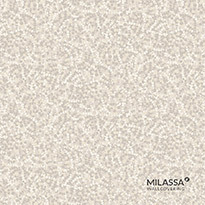 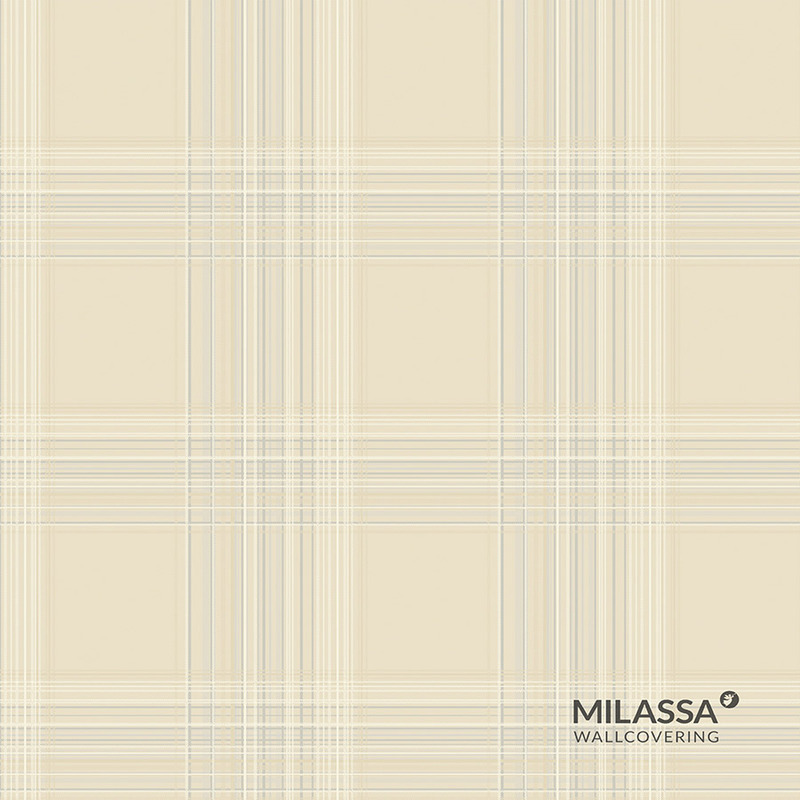 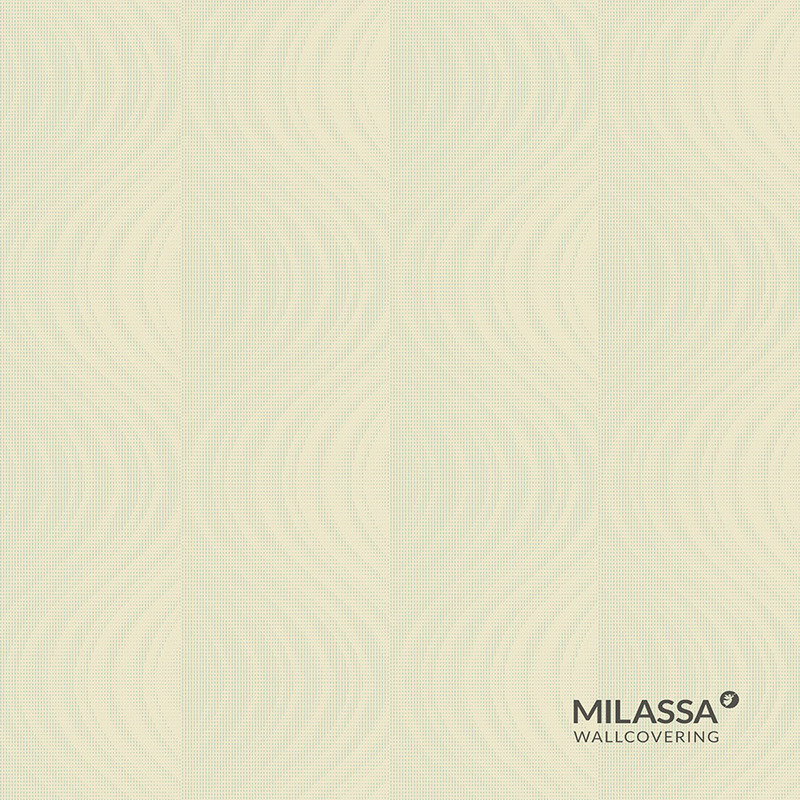 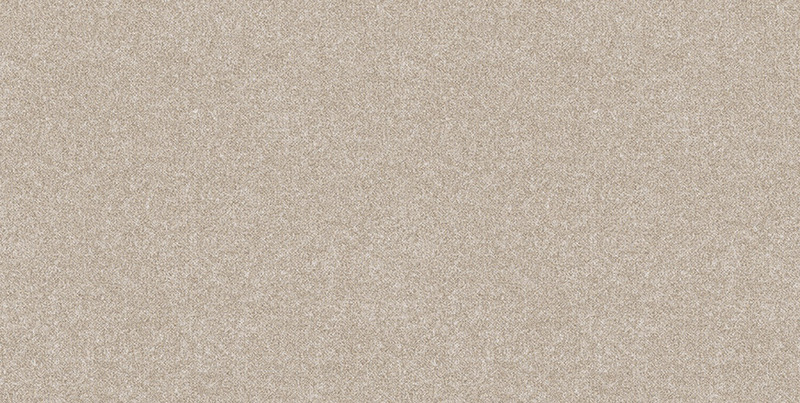 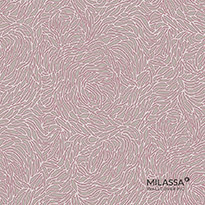 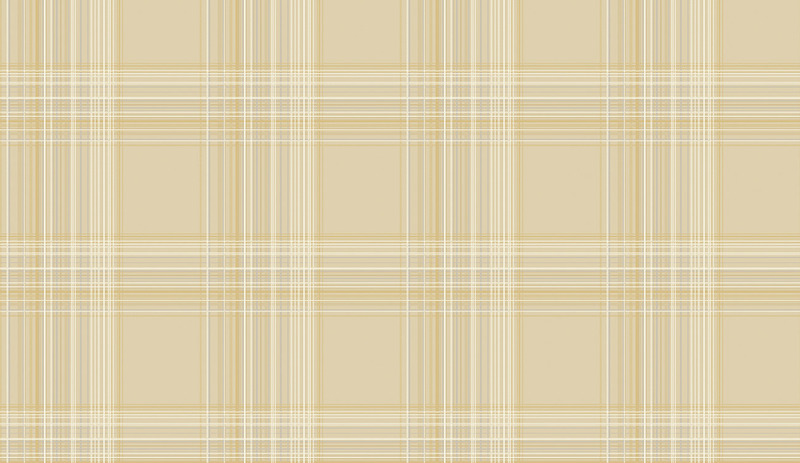 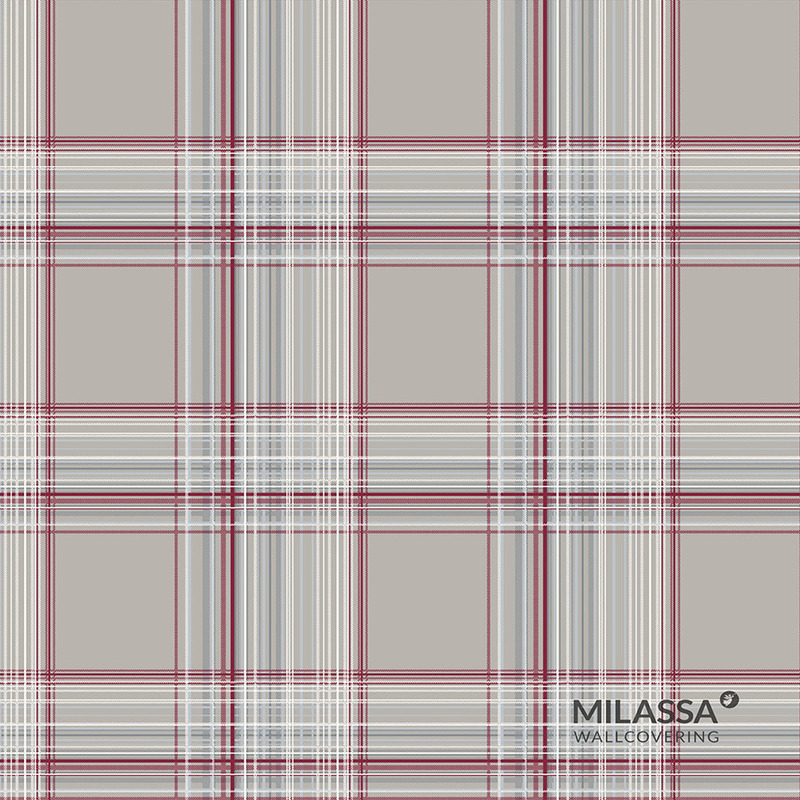 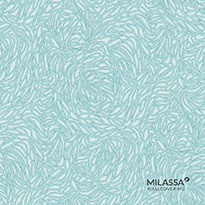 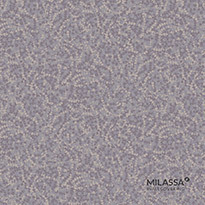 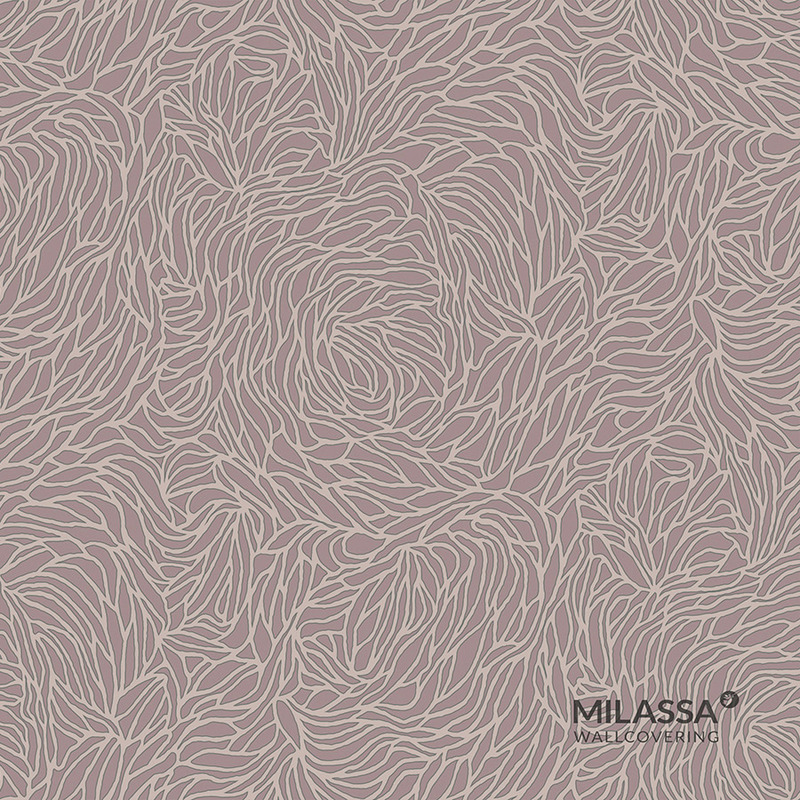 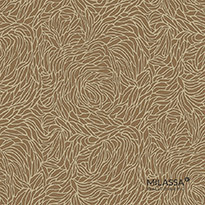 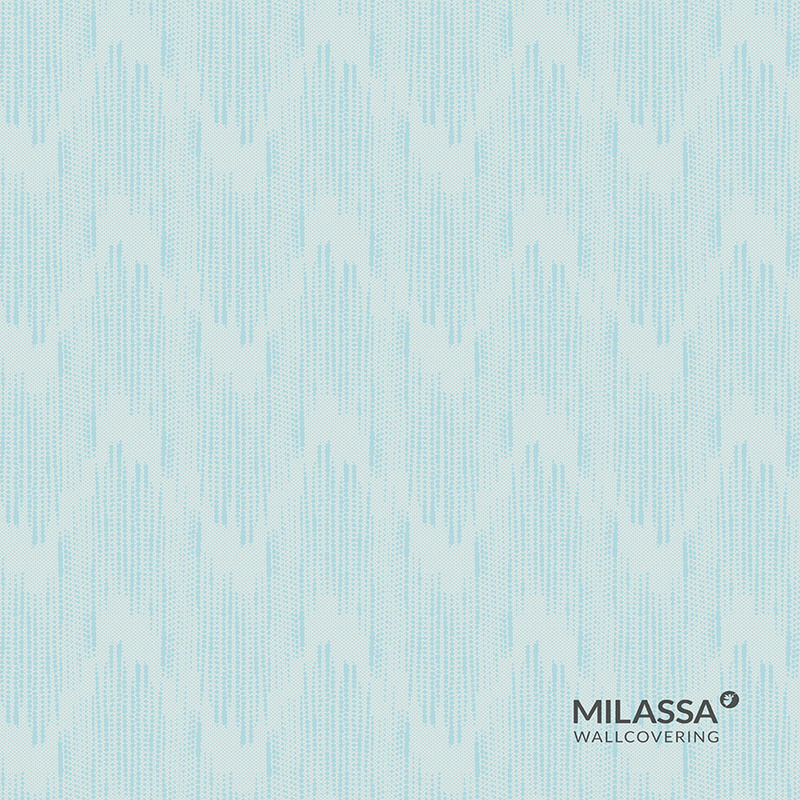 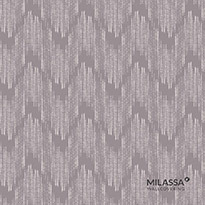 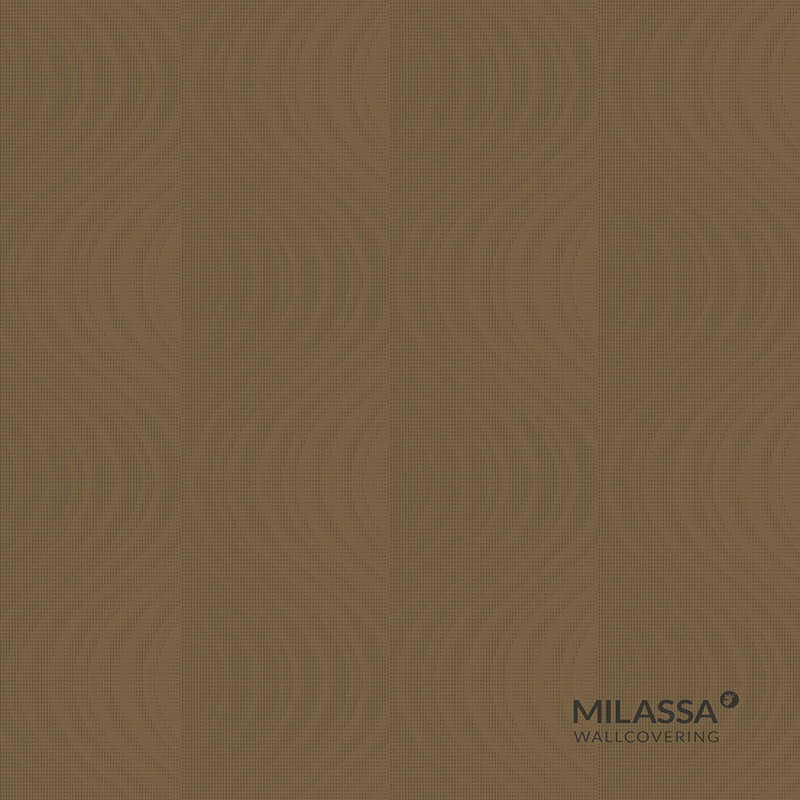 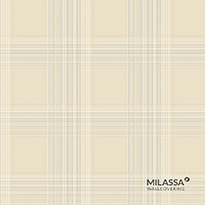 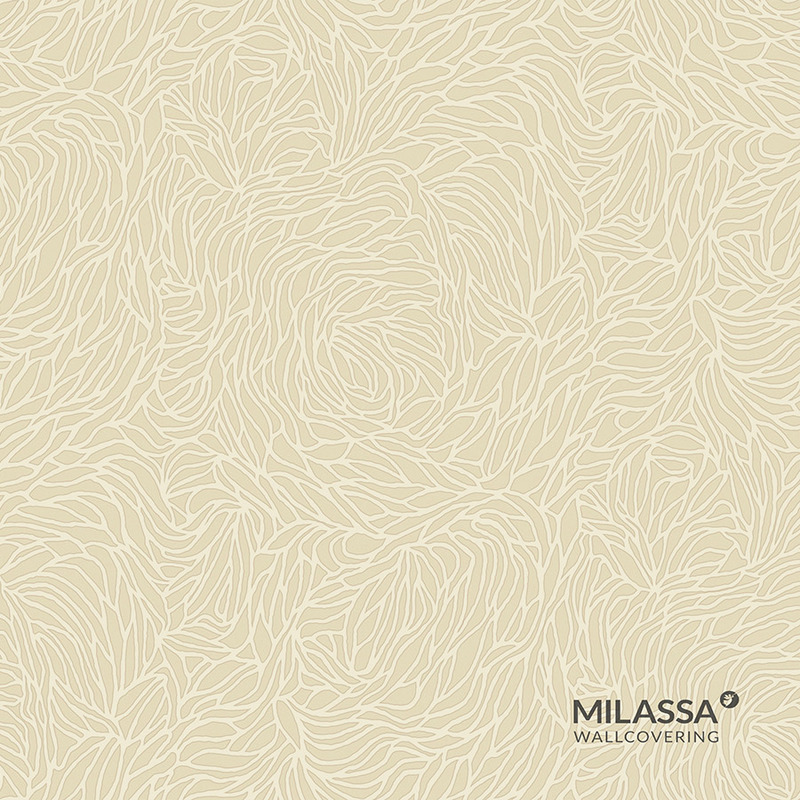 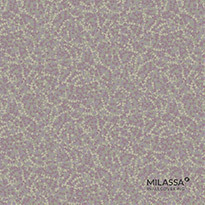 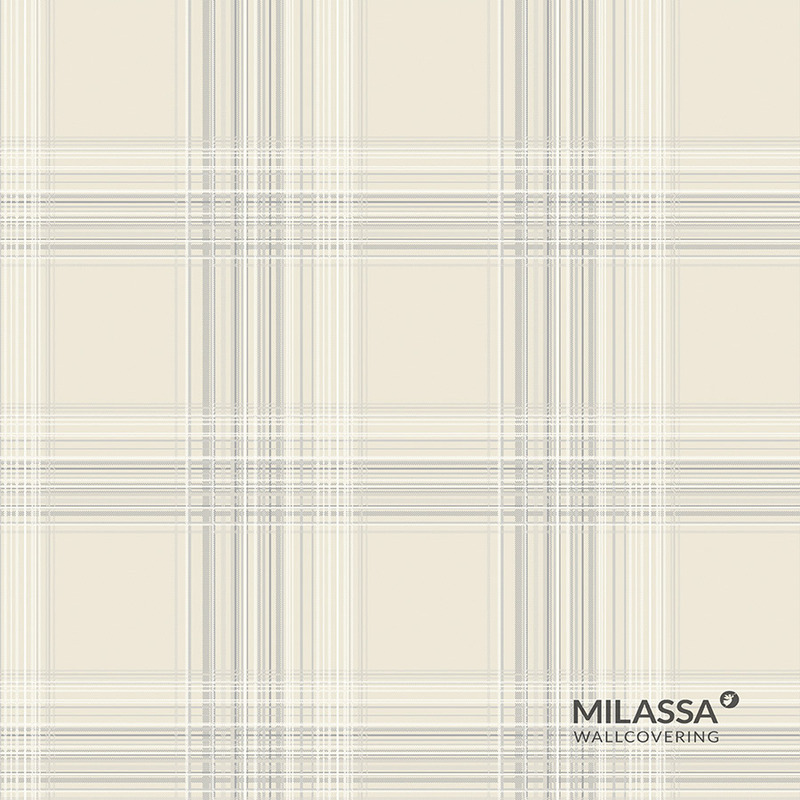 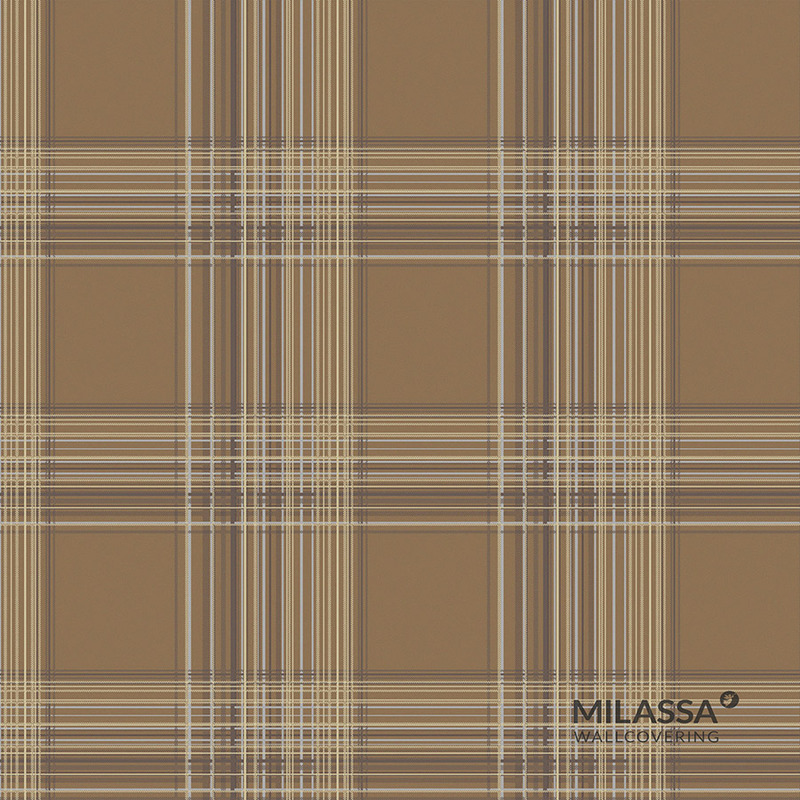 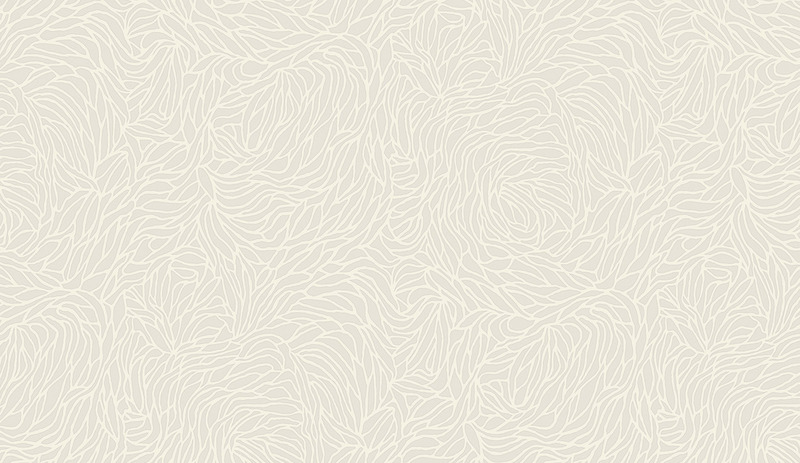 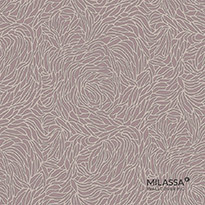 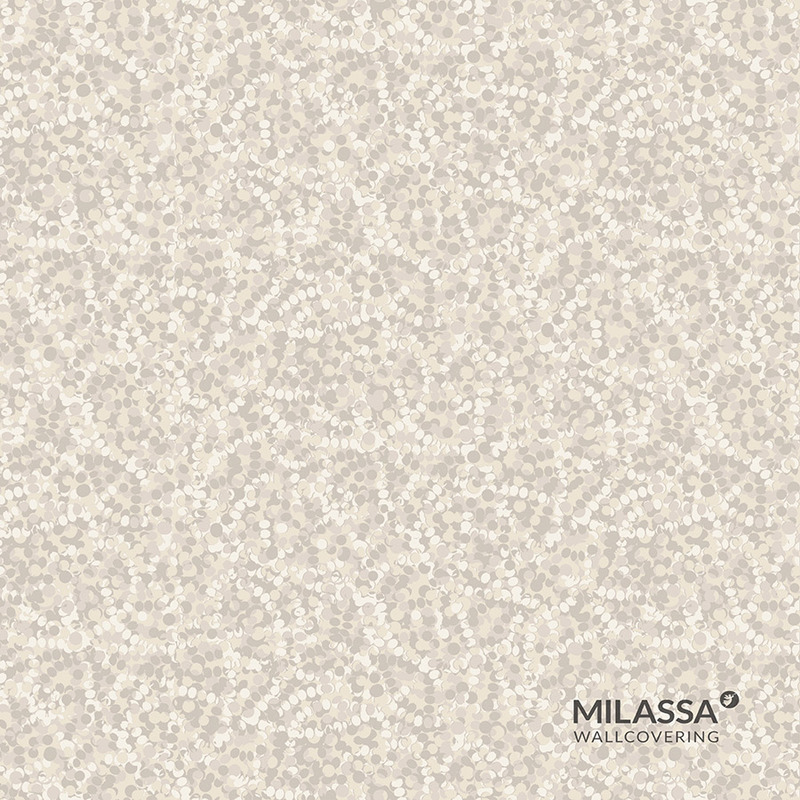 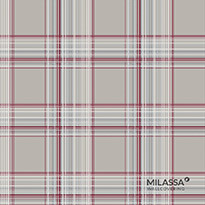 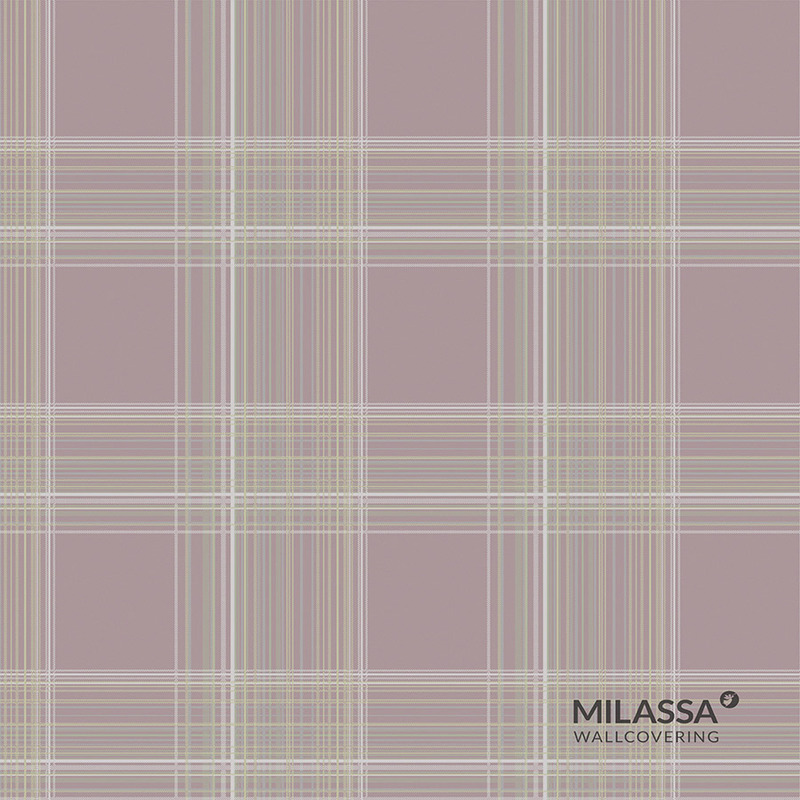 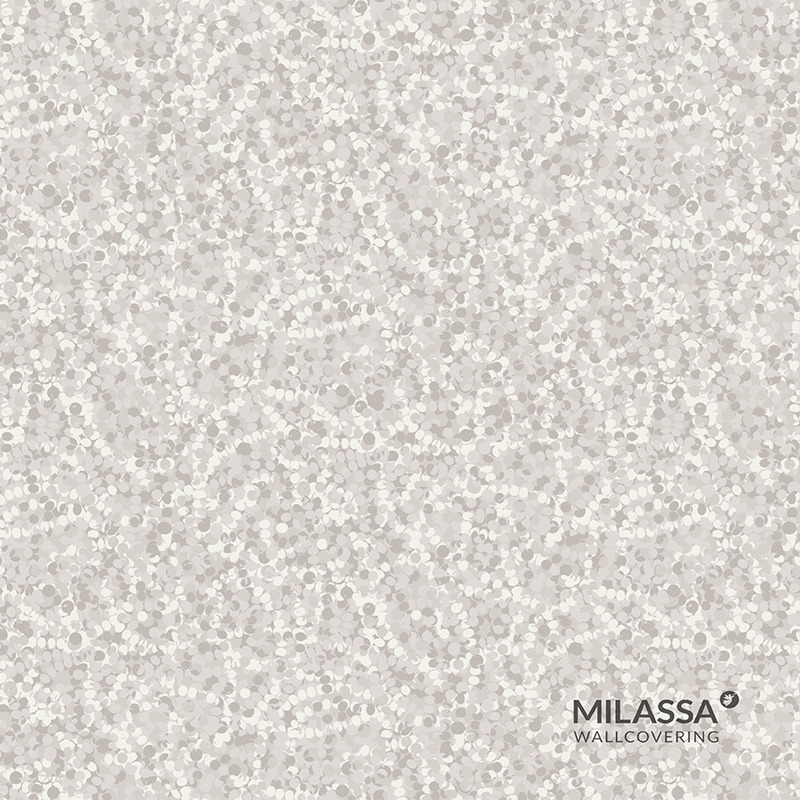 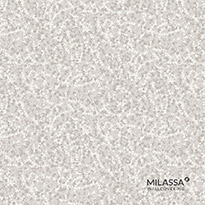 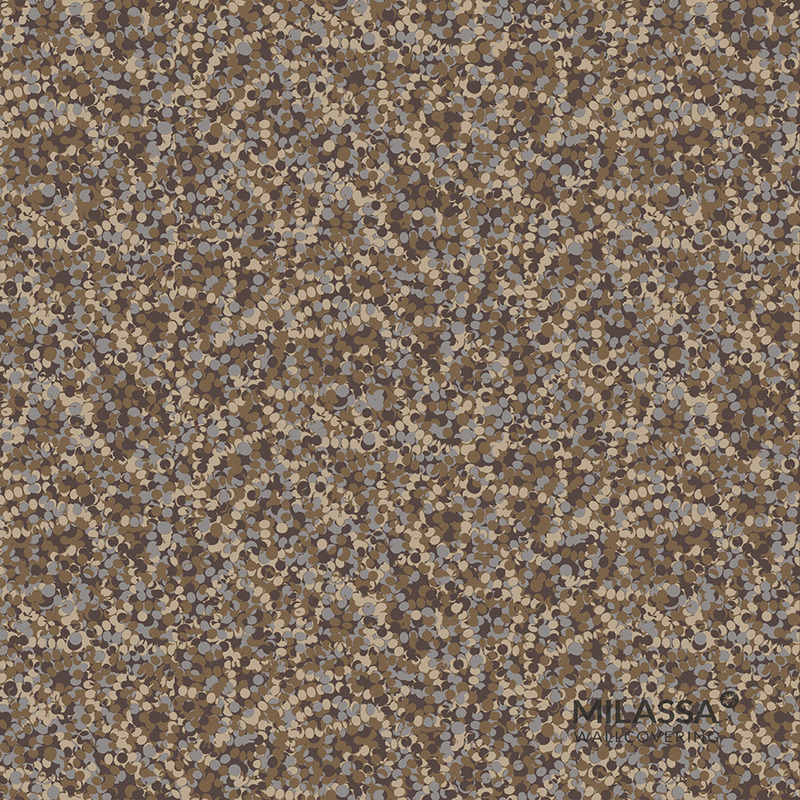 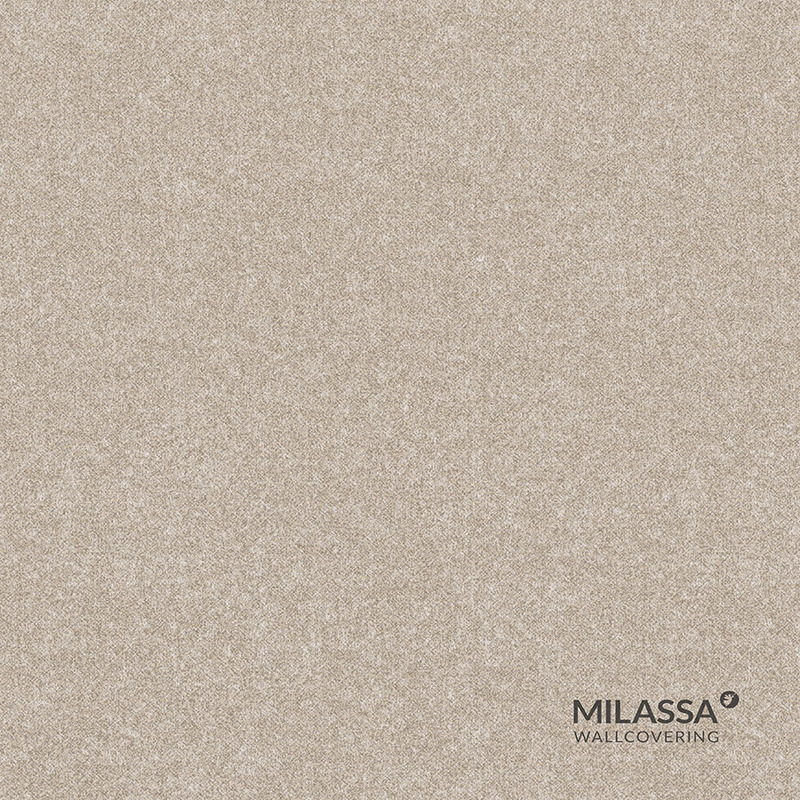 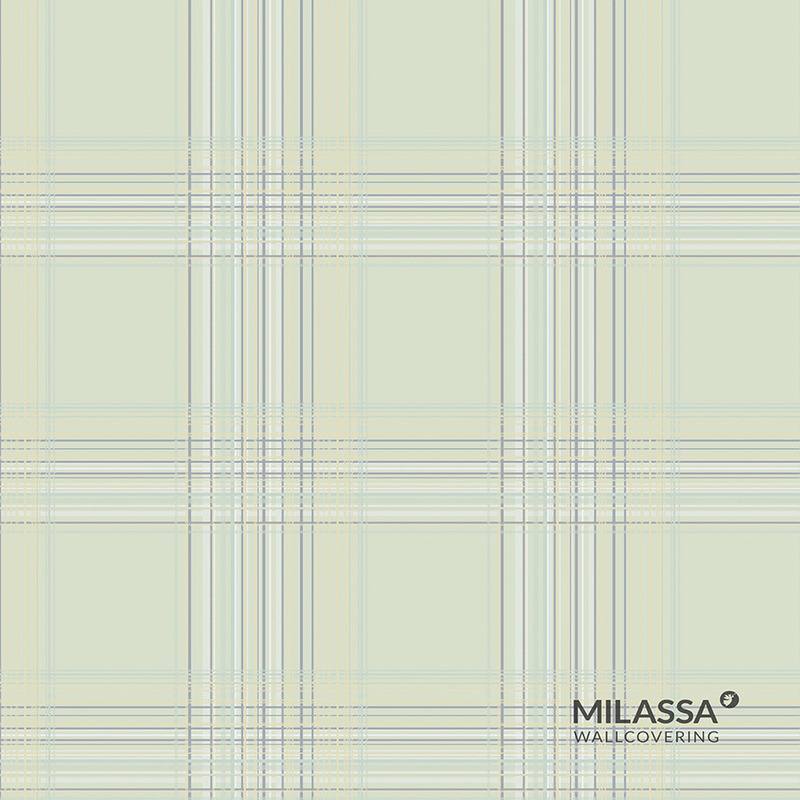 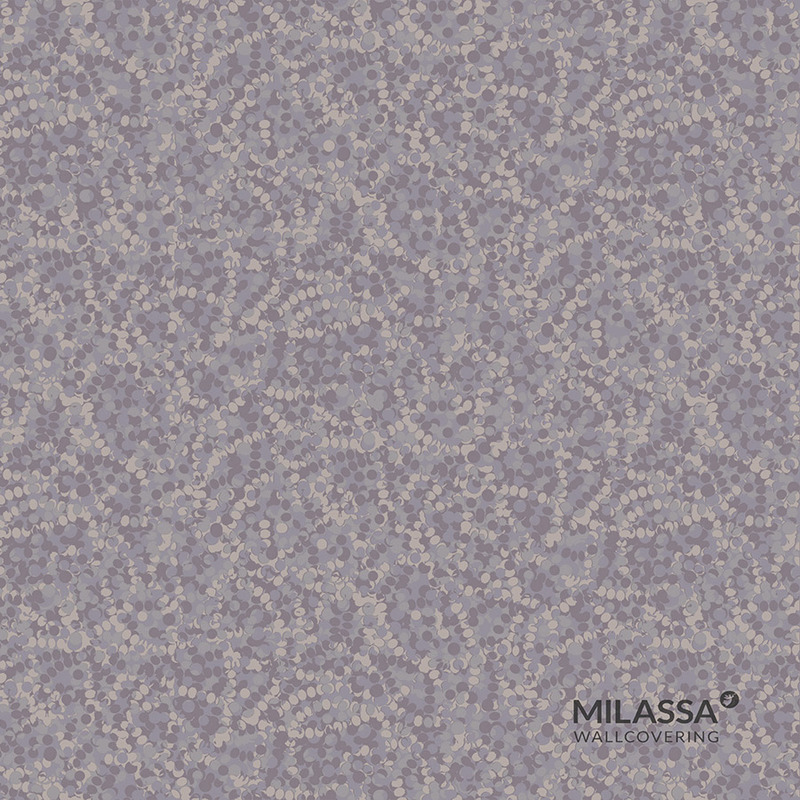 Milassa Casual is not just an embodiment of your distinguished style and lightness in perception; it is also your manner of thinking and your way of life. 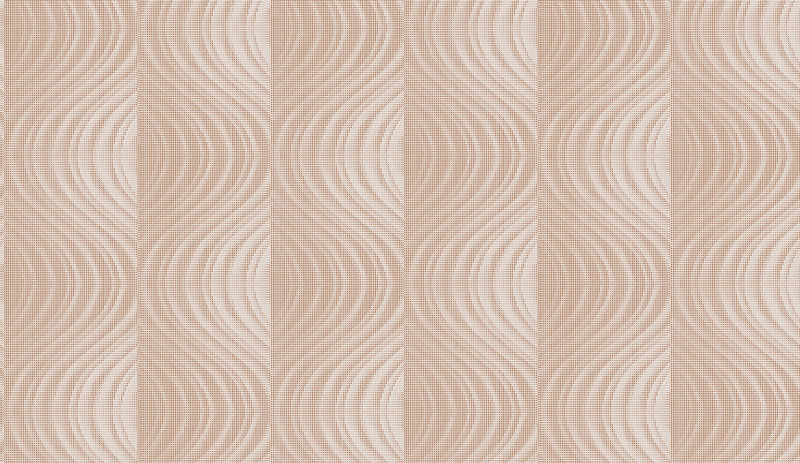 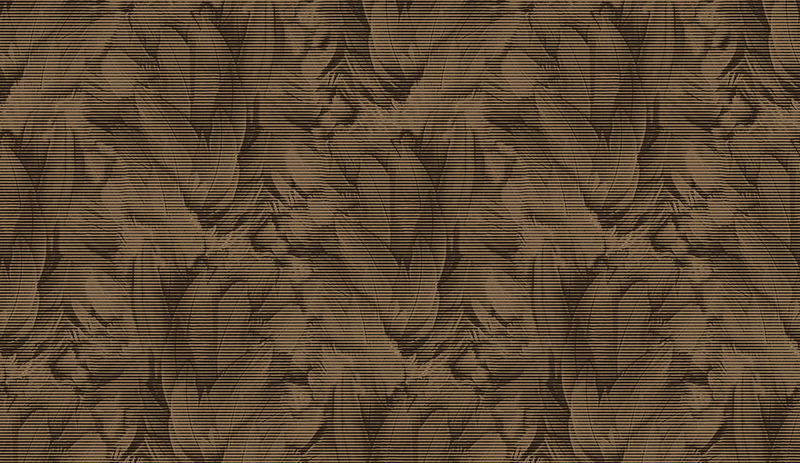 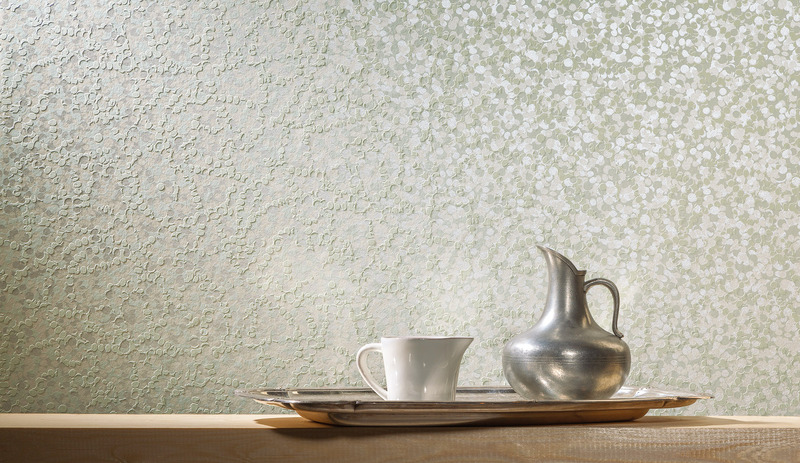 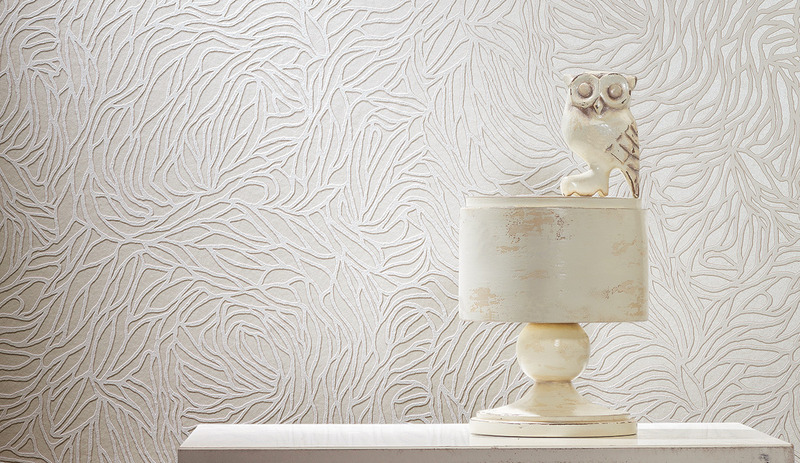 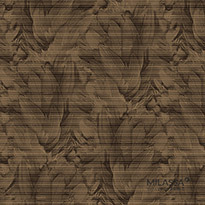 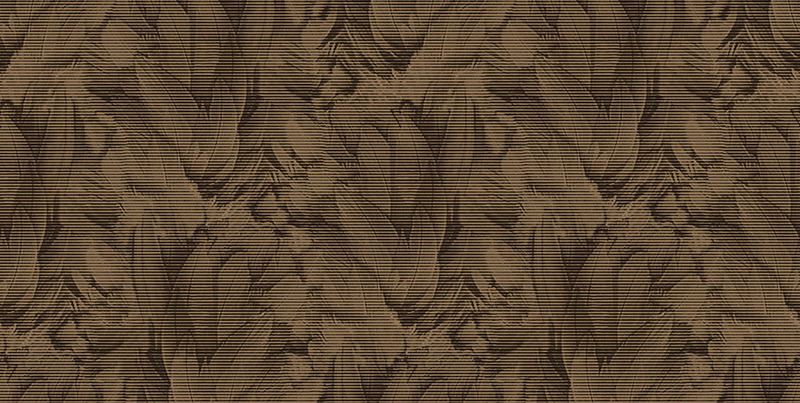 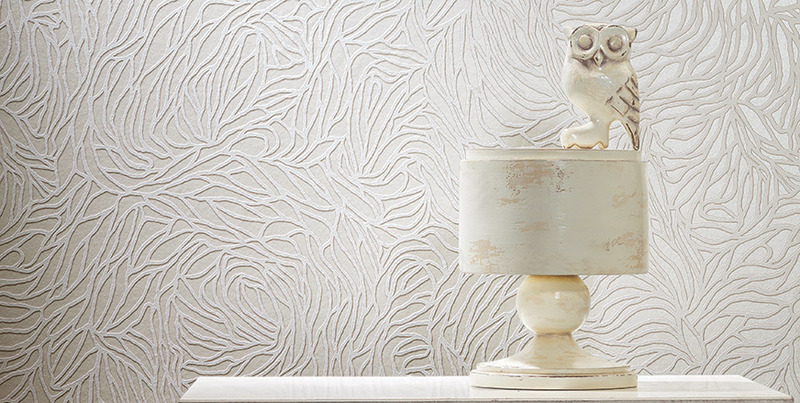 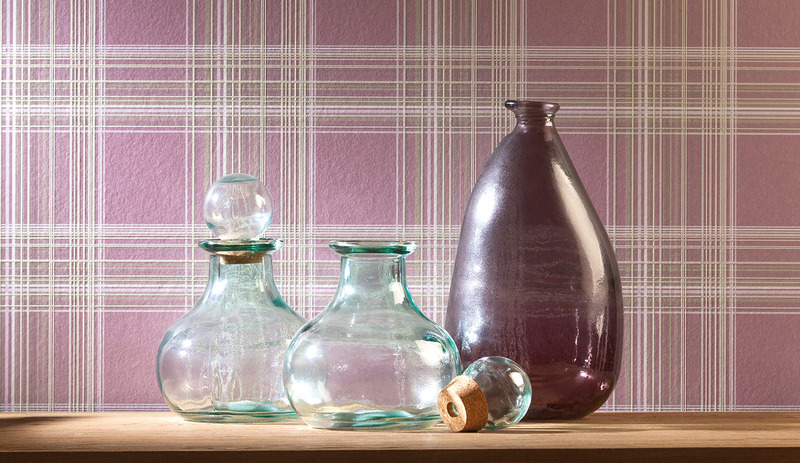 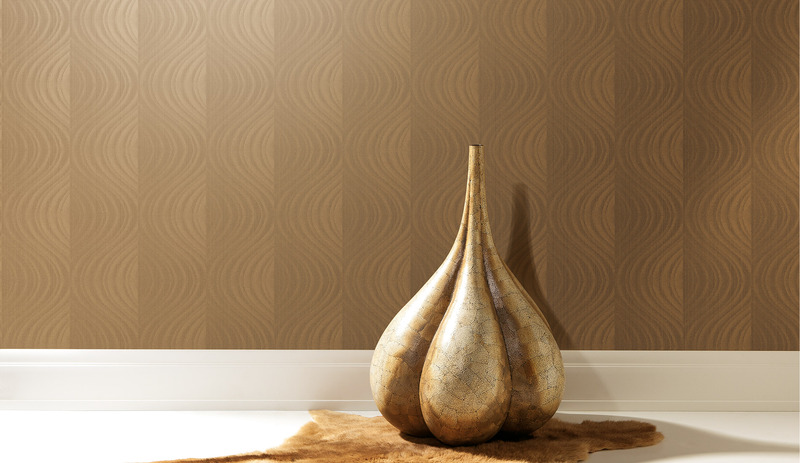 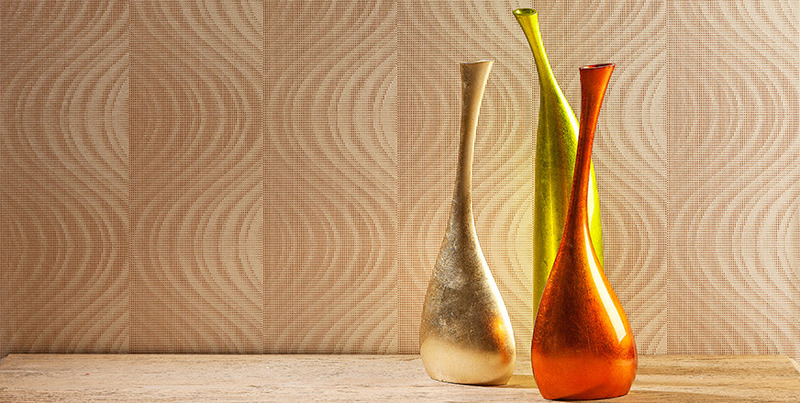 Milassa Casual is affordable for all who opt for comfort, homey home and who attach great importance to home decoration materials.